Available in standard designs and colours. Designed to just push into soft earth. Instantly recognisable by drivers or pedestrians to direct and inform. 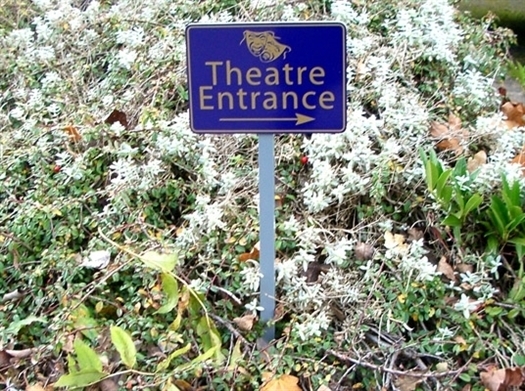 Designed to inform and direct around the school site. 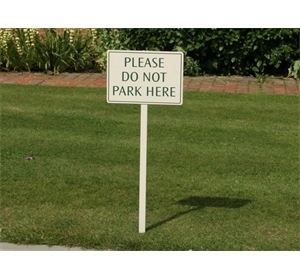 These signs are designed to just push into soft earth for special occasions, to mark directions or to point out additional parking or meeting points. 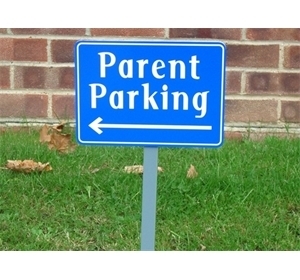 These signs include standard signs and messages such as overflow parking, school hall, bike & scooter parks, directional signs to the school office, emergency access signs, etc, the list is endless. 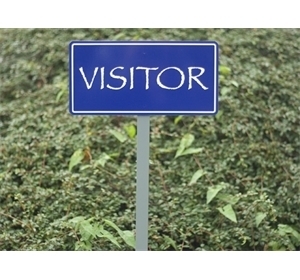 We have a large range of signs in this category and almost everything is bespoke but if you don't see the sign that you want them ask us to design it for you, we don't charge for this. 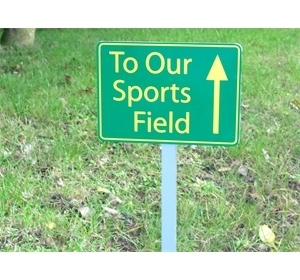 These signs are built to look good and to last and are available in standard colours or to match your school colour. They are designed to be just lifted out of the earth and placed into storage when the event is over. Friendship Stop Self Standing Signs.